Snowpiercer is the enthralling and thought-provoking post-apocalyptic graphic novel that inspired the critically acclaimed movie starring Chris Evans (Captain America, Fantastic Four). Originally published in French, this marks the first time that Snowpiercer will be available in English. 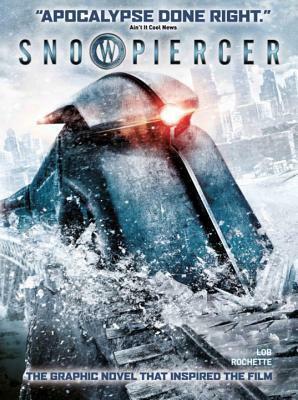 The movie Snowpiercer, due for release in 2014, is directed by Joon-ho Bong (The Host) and is already causing a stir with parallels to 1984 and Animal Farm. This is a book that I had to read for my apocalyptic fiction course in college. One thing I liked about my literature courses is that it forced me to read books that I'd normally never pick up for myself, or that I'd never heard even heard of. This is one of those titles. 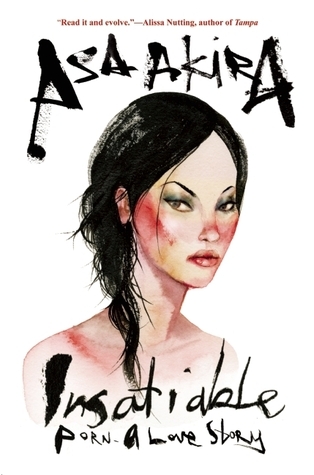 Translated from French, this is a dystopian, post-apocalyptic graphic novel. I adored the concept: the world has gone to hell in a handbasket, and the way to save humanity is thanks to the inventor of the Snowpiercer train. This train houses all of humanity and it never stops: ever. If it stops, they'll freeze and die. Like all dystopian novels, there's a hierarchy. The very front cars of the train are for the rich and the elite, and it gets worse as you go farther along. The back is terrible, full of violence, and no one really cares about them. They're not allowed to travel upward in the train. Except for the protagonist, of course, who gets fed up with the upper crust of the train, and takes matters into his own hand. The actual writing leaves a lot to be desired. It's awkward and choppy, and it doesn't always make the best of sense. I'm not sure how much of this is due to the author, and how much of it is caused by the translation. The characters aren't as developed as they could be, and because of the jagged nature of the writing, the pace is off. Sometimes it's boring and slow, other times it's crazy fast. The artwork was okay, but not to my taste. It's typical "old school" style comic art, which is boring. Especially with all the white space, because, the world is full of snow. It's worth a read though, and even if you don't decide to read it, you should check out the movie Snowpiercer. 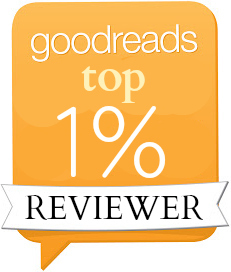 It's not without its flaws, but it was entertaining and worth a go.